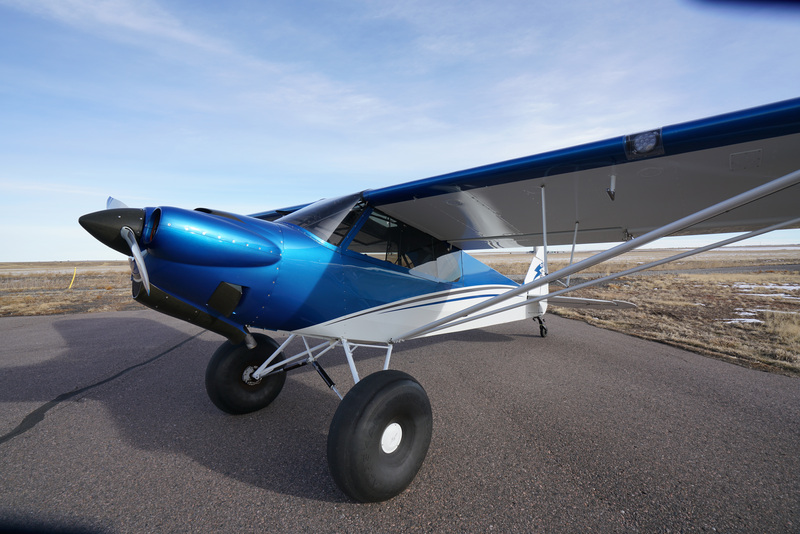 Don’t miss this rare Carbon Cub! 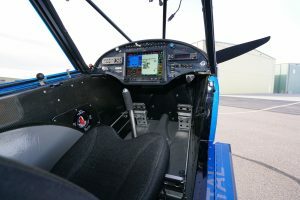 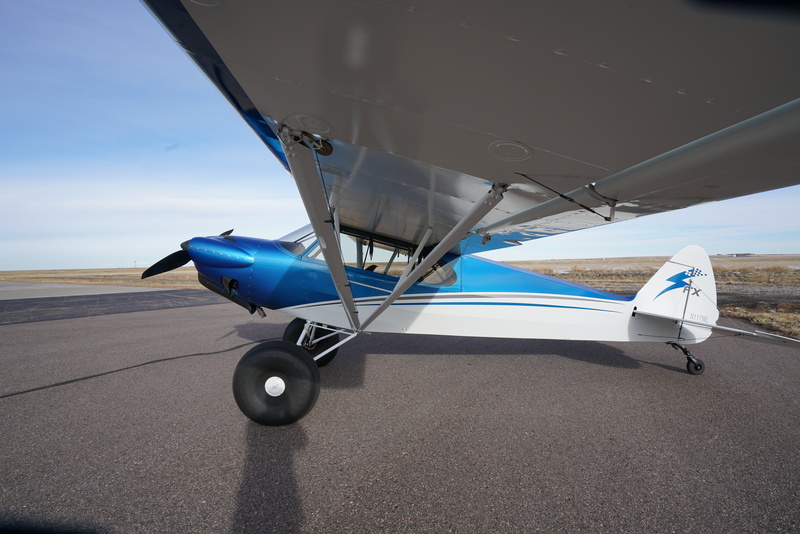 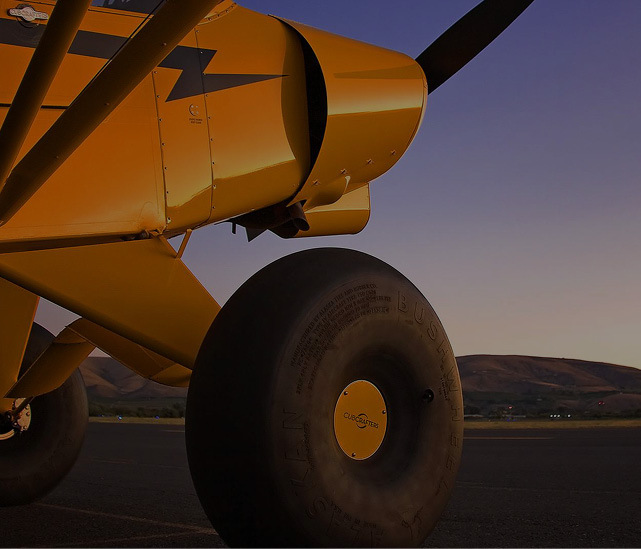 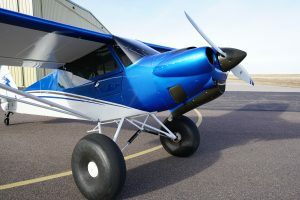 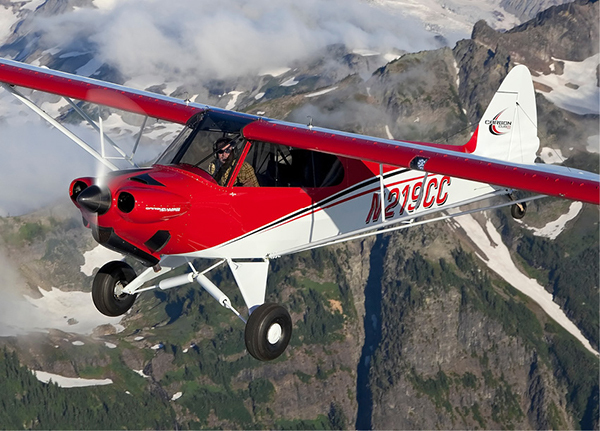 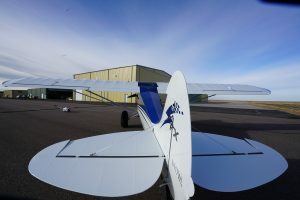 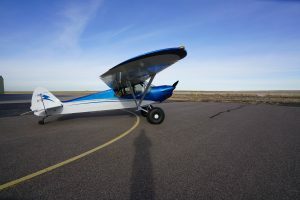 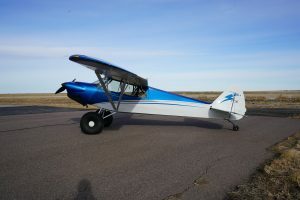 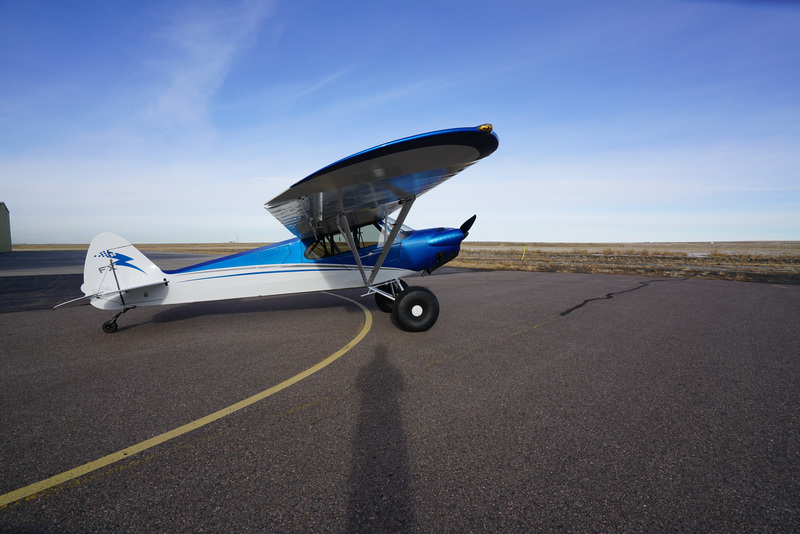 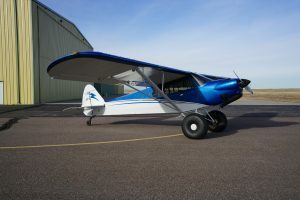 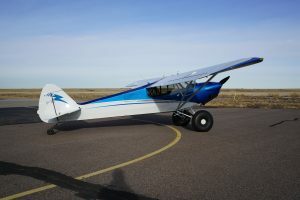 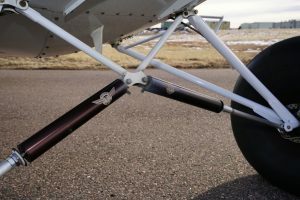 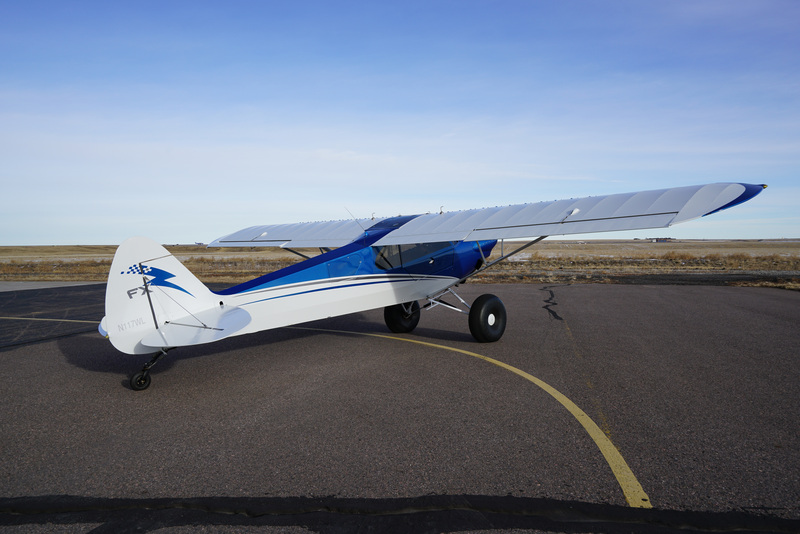 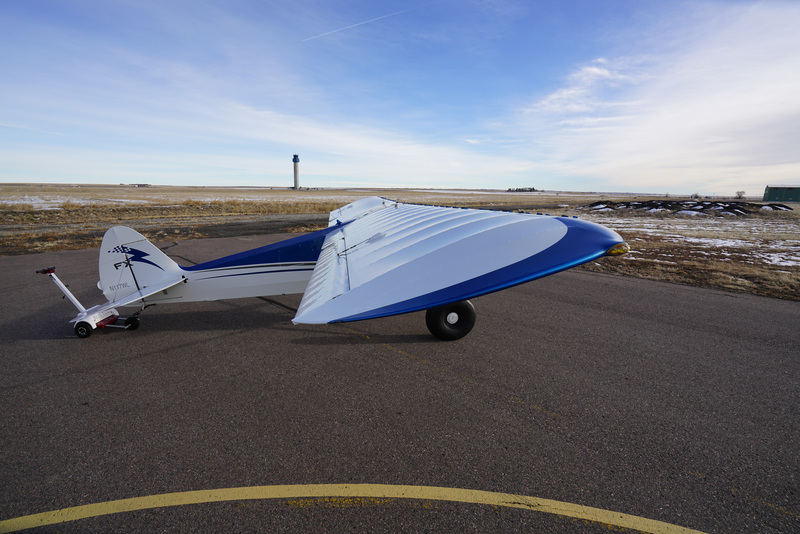 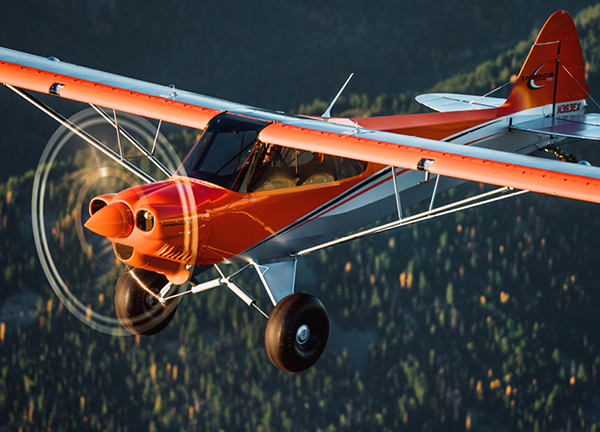 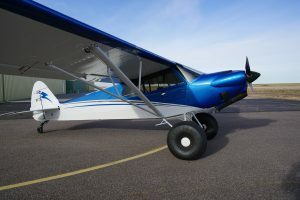 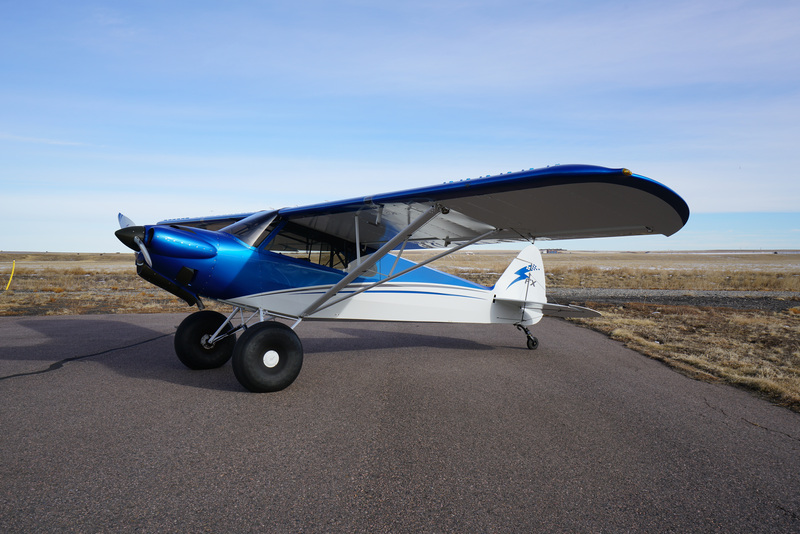 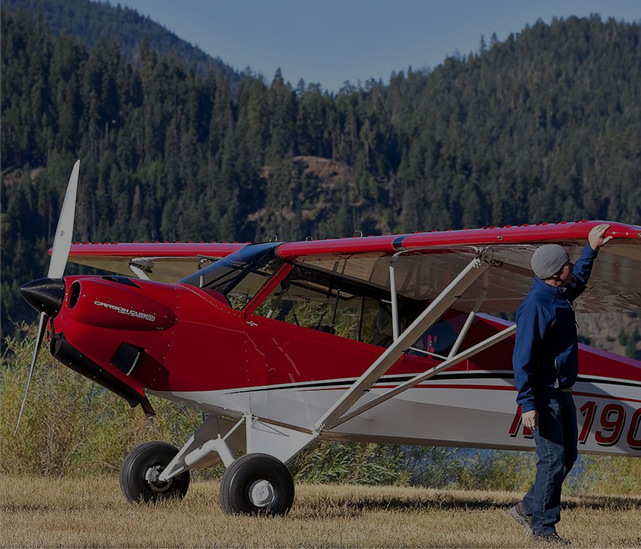 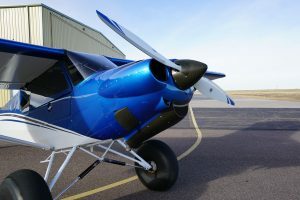 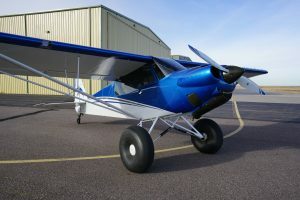 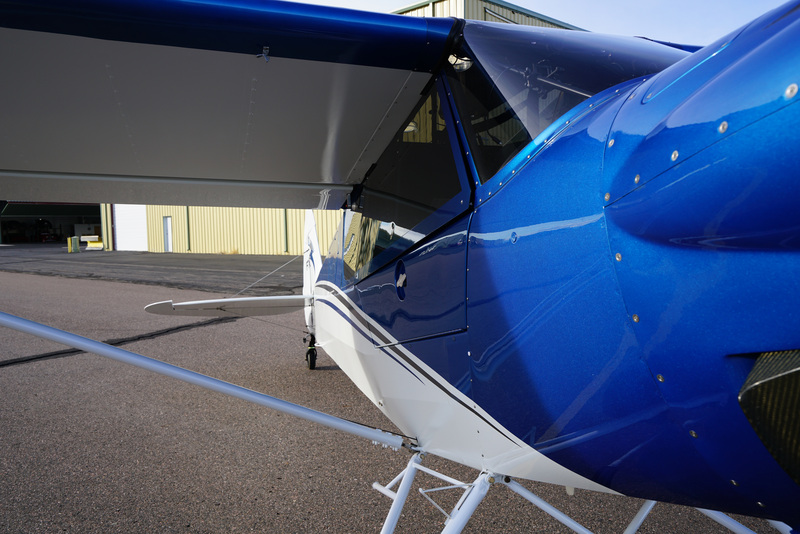 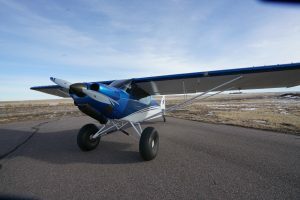 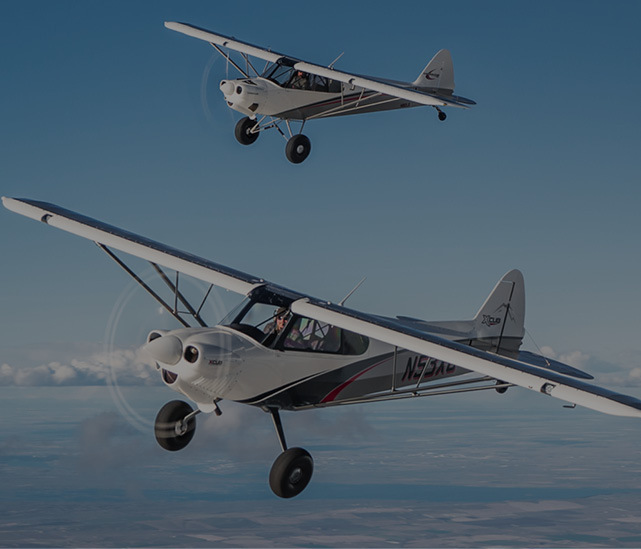 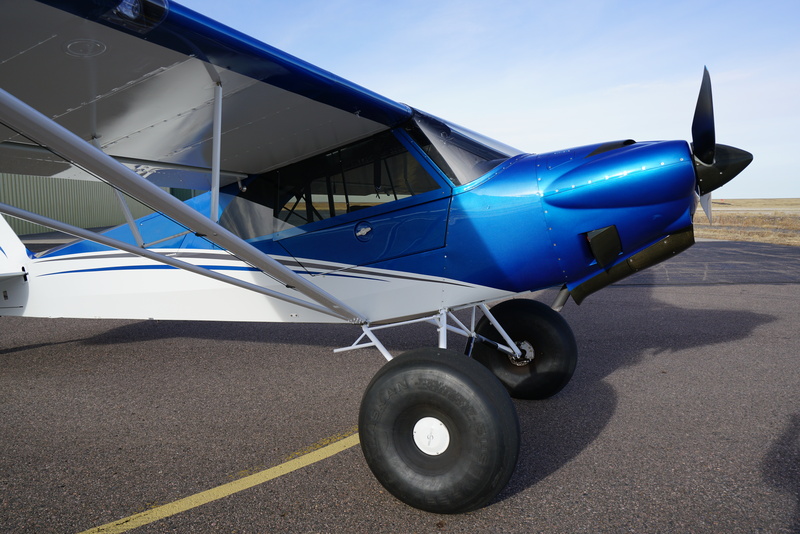 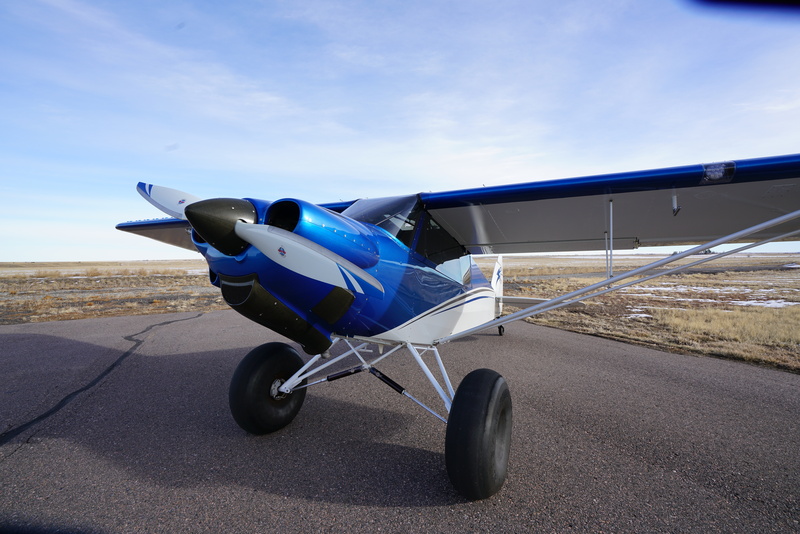 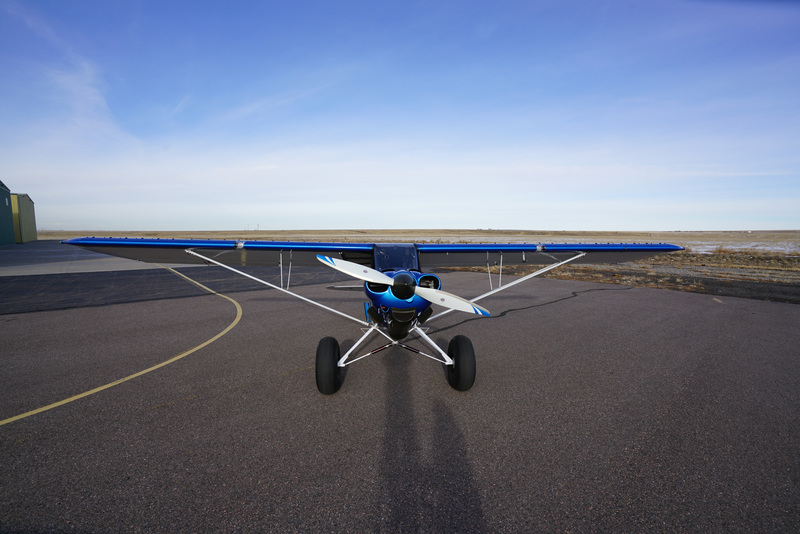 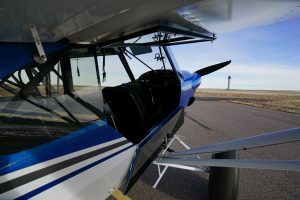 There have been only 25 FX2’s built to date, which offer the owner a CubCrafters built full 1865 lb gross weight Carbon Cub, without the restrictions of Light Sport. 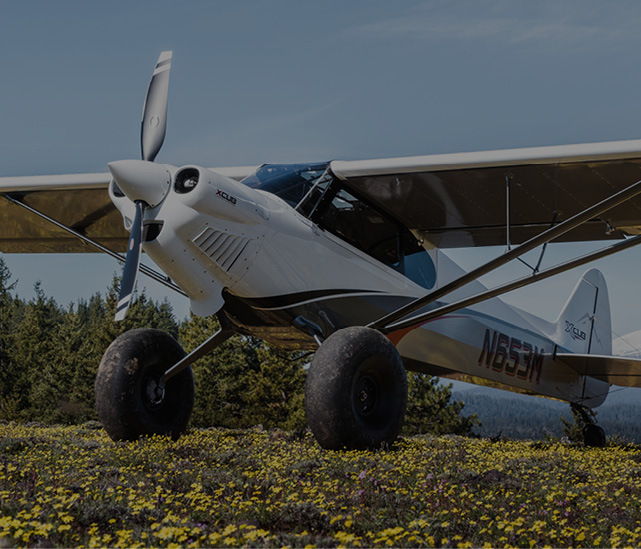 The FX2’s were all Factory Built (under the FX program), and they are the only non-Kit built Carbon Cubs to offer this full gross weight! 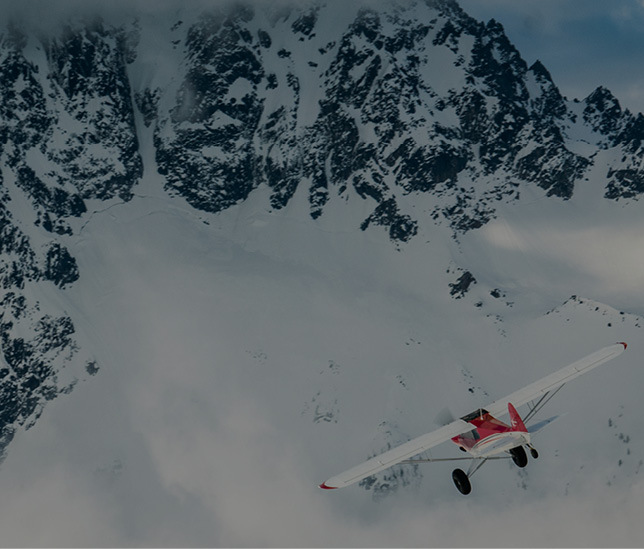 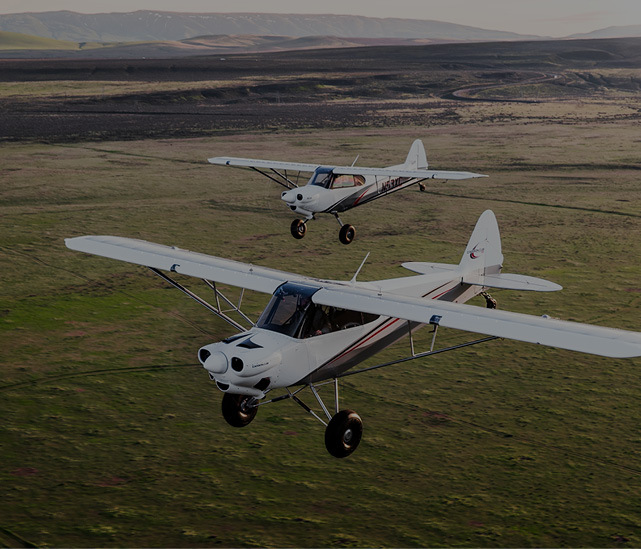 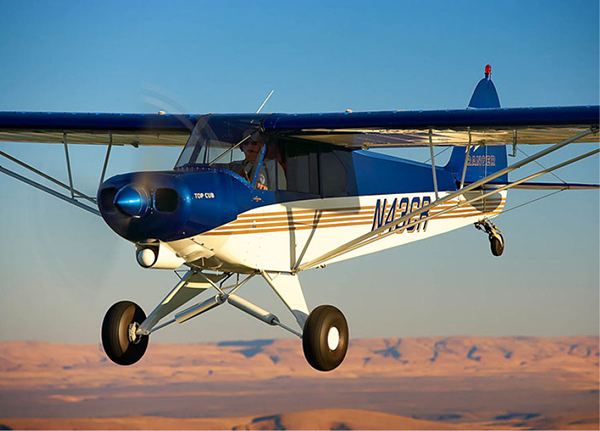 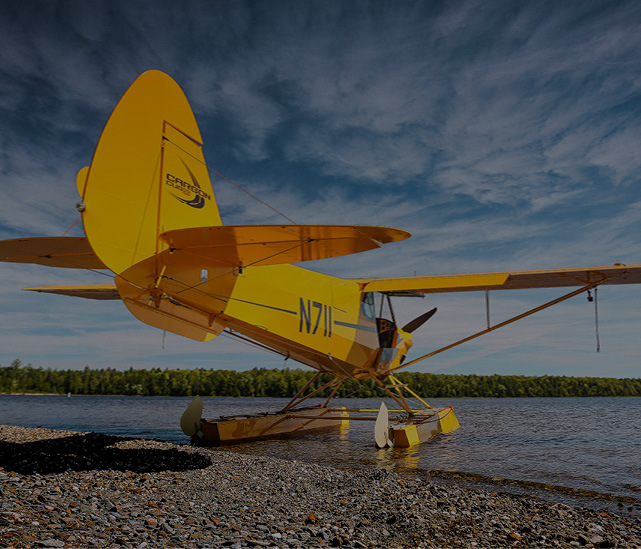 With this plane, you know you are benefiting from the extensive experience of the CubCrafters craftsmen, who have built up a fleet of over 450 Cub Crafters aircraft. 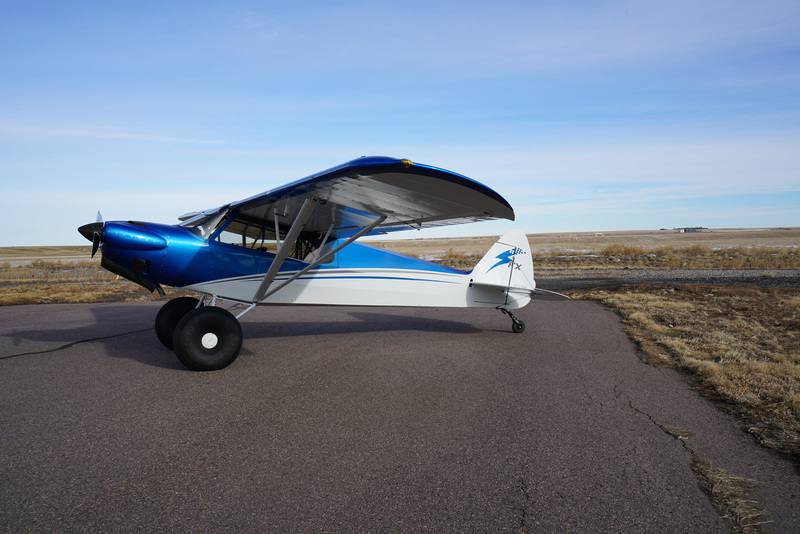 These FX2’s are rarely available, and even more rare to ever hit the used aircraft market. 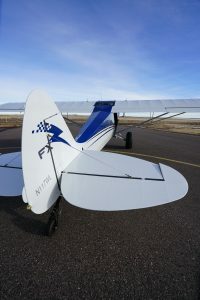 The lucky new owner of this FX2 will not have to wait the 18 months to get a new one (which would cost $25K+ more), and can start enjoying her right away! This gorgeous and well maintained FX2 was owned by the Texas CubCrafters Dealer, and subsequently purchased by the current owner while waiting for his new one. It has always been hangared, has been impeccably maintained, and has no Damage History. 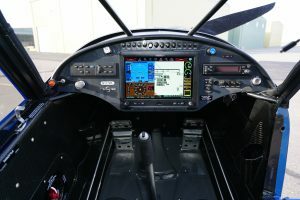 The panel includes ADS-B IN, with weather and traffic, and the owner has just purchased the equipment for ADS-B OUT compliance. 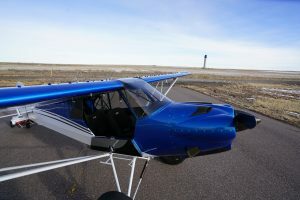 The plan is to install it, or sell it with the aircraft. The panel is the best you can get, with full G3X capability and Auto Pilot. This specific FX2 is even more rare, as it sports the extremely light weight Standard Fuel tank option, providing up to 4 hours of range. 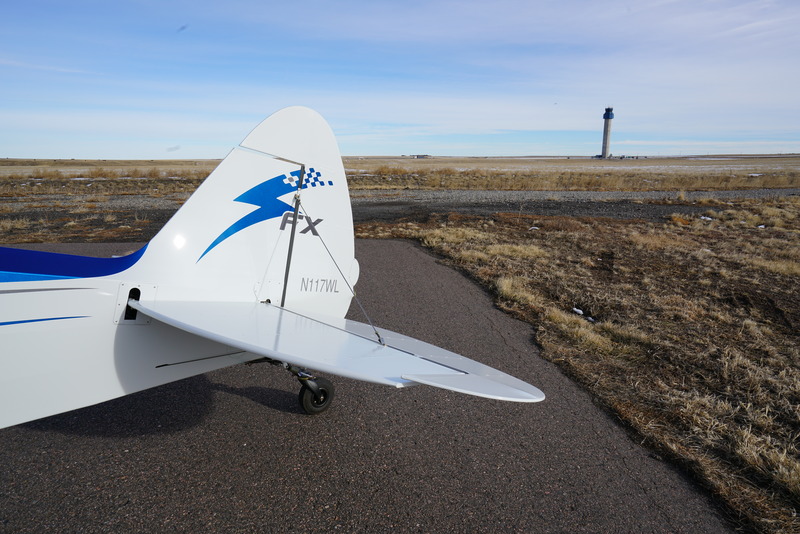 This makes this FX2 the lightest of the 25 built. 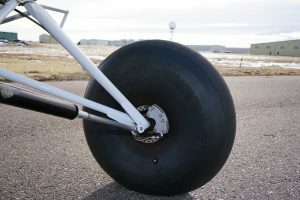 For the adventurer who wants longer range, the optional carbon fiber fuel belly pod can be added for an additional 35g, which can be removed in 20 minutes for those flights that require the lightest configuration and stunning STOL performance. Best of both worlds! 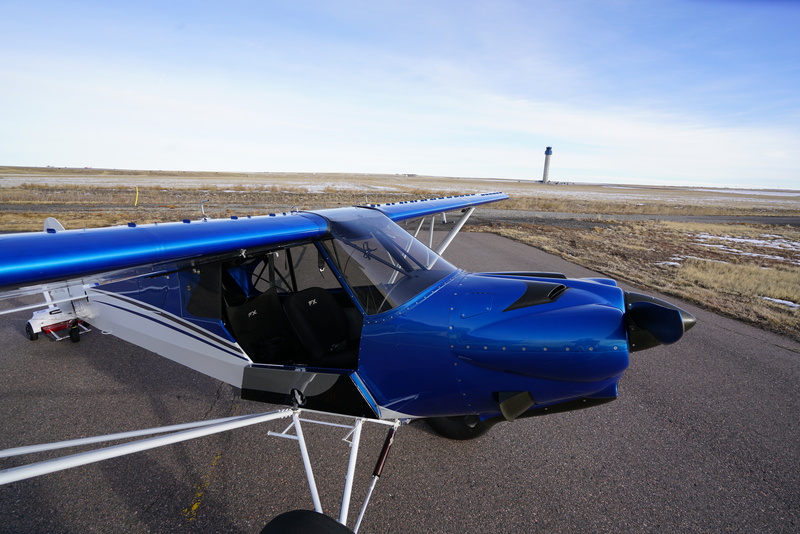 This beauty is ready to go to a new home and provide continued hours of pure exhilarating joy! 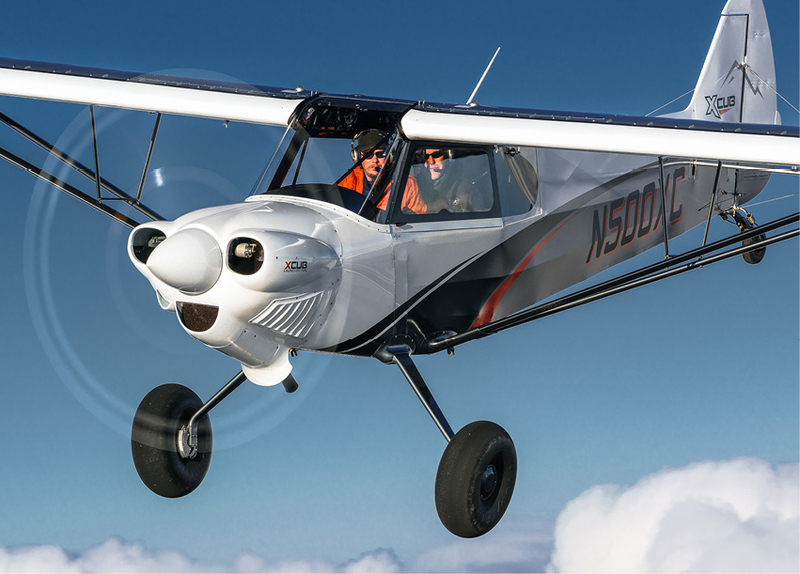 The N number will stay with the current owner, as it’s a tribute to his father.